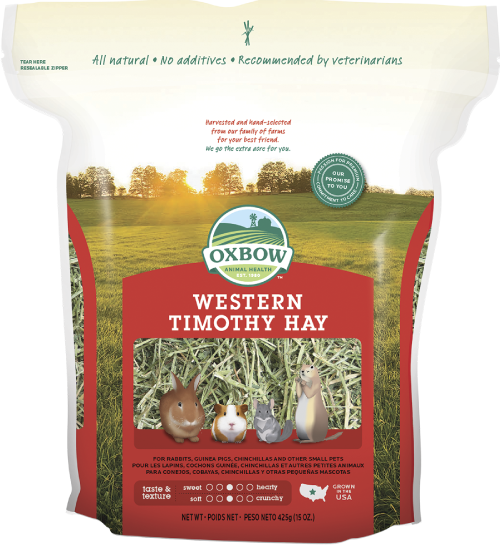 Oxbow’s hearty, hand-selected Oat Hay is a favorite of many rabbits, guinea pigs, and chinchillas. 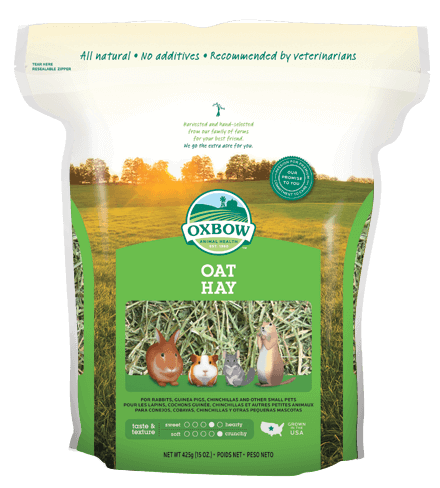 Our Oat Hay is harvested before the oat develops into a seed, providing savory husks full of flavor and fiber. 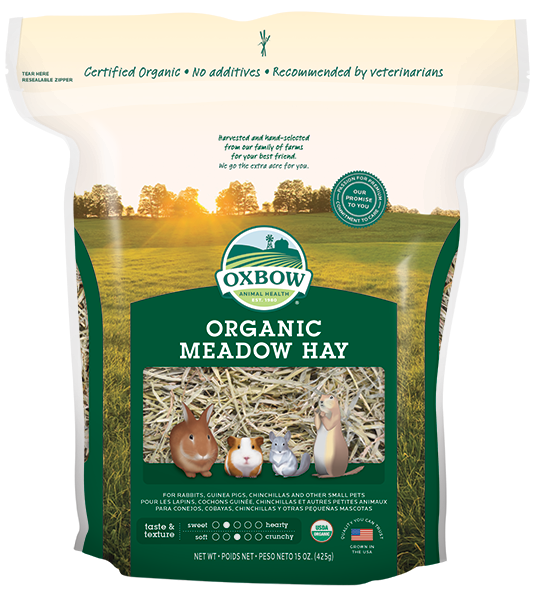 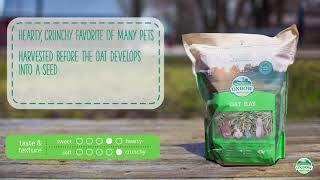 Its aroma will stimulate your pet’s appetite and encourage him eat more hay. 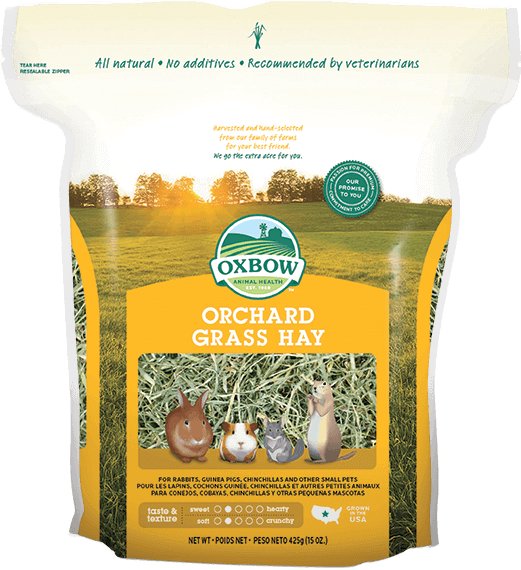 Your pet should have unlimited grass hay every day.